1855USTRASH hoarding cleanup services are AFFORDABLE and easy to schedule. The quote is FREE of charge. Just give us a call and we will quote you a price that is unbeatable. As a hoarding disorder has become a much more recognized condition, we at 1855USTRASH have taken aim at satisfying our customers. 1855USTRASH believes in investing in extra training to work better assess your needs. The training allows us to perform our jobs effectively. 1855USTRASH takes all procaution during the cleanup of debris from homes, apartments, mobile homes, garages, and other establishments. 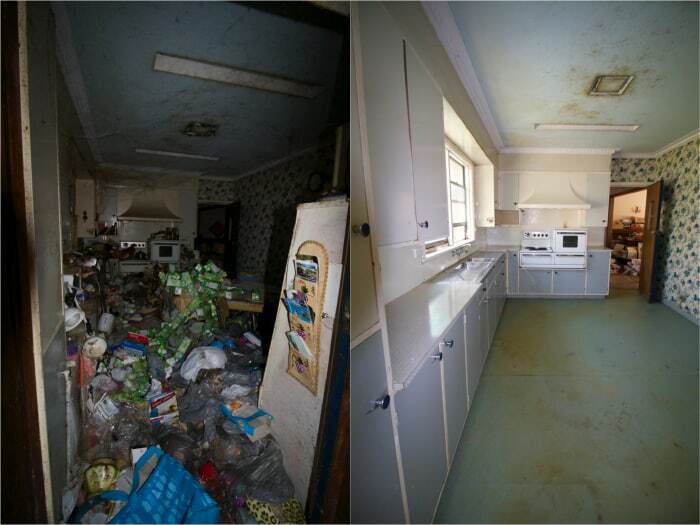 ALL hoarding situations are accepted: Rubbish removal debris disposal, clutter cleaning and any other commercial or personal cleaning projects. Do you want a company that takes their time with disposing and reorganizing your area? Call 1855USTRASH or view our before and after pictures on our website 1855USTRASH.com! Hoarding creates such cramped living conditions that homes and spaces may be filled to capacity with only narrow pathways making lives unsafe and unhealthy. We make sure all our customers feels comfortable and that is why our service is guaranteed confidential. No two hoarding situations are the same and that is why we respect that. In order to reflect the best price match, please call 1-855-878-7274 or 313-350-1330. At your convenience, you may also book online at 1855ustrash.com for an appointment. The appointment includes an assessment FREE of charge and FREE of obligation. We are currently servicing Wayne, Monroe, Oakland Counties and many other surrounding areas. Let's get your business or home back to its healthy state! Call 1855USTRASH (1855-878-7274 or 313-350-1330). 1855USTRASH.com is here to help!